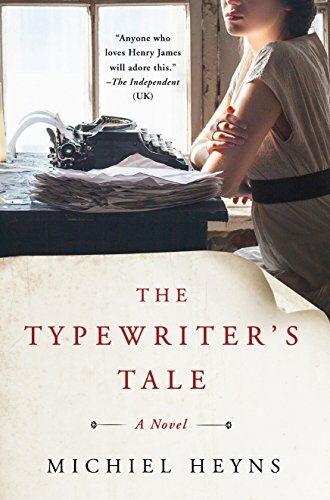 9781410476715 | Large print edition (Thorndike Pr, February 18, 2015), cover price $31.99 | About this edition: Raised by her grandparents in Brooklyn Heights during World War II, Wally Baker avoids the traditional interests of young women, harbors suspicions about a boarder, and explores secrets from her mother's past in the aftermath of a tragedy on V-J Day. 9781400064687 | Random House Inc, August 5, 2014, cover price $26.00 | About this edition: Wally Baker is no ordinary girl. 9781250070630 | Thomas Dunne Books, February 9, 2016, cover price $25.99 | About this edition: New York Times Best Selling Author of A Paris ApartmentThree women, born generations apart. 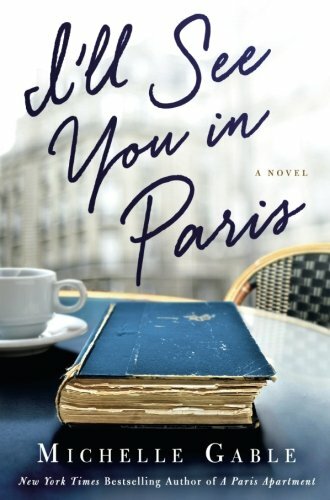 9781250115904 | Reprint edition (Thomas Dunne Books, April 25, 2017), cover price $15.99 | About this edition: At once a great love story and literary mystery, I’ll See You in Paris will entertain and delight, with an unexpected ending that will leave readers satisfied and eager for Gable’s next novel. 9781511300926 | Mp3 una edition (Brilliance Audio, February 9, 2016), cover price $19.99 | About this edition: Three women, born generations apart. 9781511300902 | Unabridged edition (Brilliance Audio, February 9, 2016), cover price $29.99 | About this edition: Three women, born generations apart. 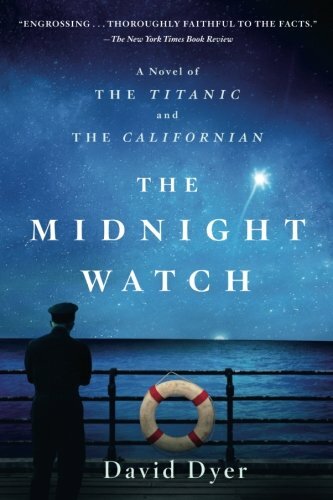 9781250080936 | St Martins Pr, April 5, 2016, cover price $26.99 | About this edition: As the Titanic and her passengers sank slowly into the Atlantic Ocean after striking an iceberg late in the evening of April 14, 1912, a nearby ship looked on. 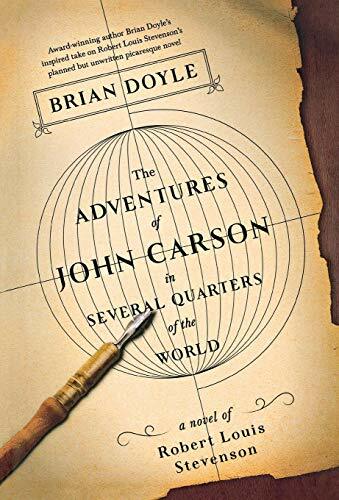 9781250118271 | Reprint edition (Griffin, April 11, 2017), cover price $15.99 | About this edition: As the Titanic and her passengers sank slowly into the Atlantic Ocean after striking an iceberg late in the evening of April 14, 1912, a nearby ship looked on. 9781620407851 | Bloomsbury Pub Plc USA, November 3, 2015, cover price $27.00 | About this edition: The year is 1936. 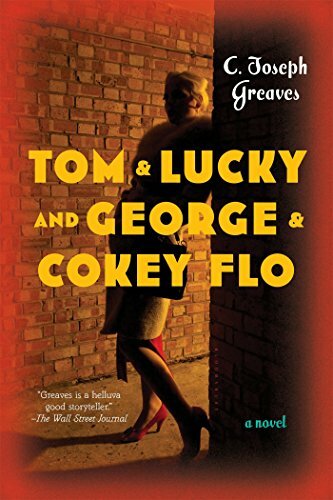 9781620407868, titled "Tom & Lucky and George & Cokey Flo" | Bloomsbury Pub Plc USA, April 11, 2017, cover price $17.00 | About this edition: The year is 1936. 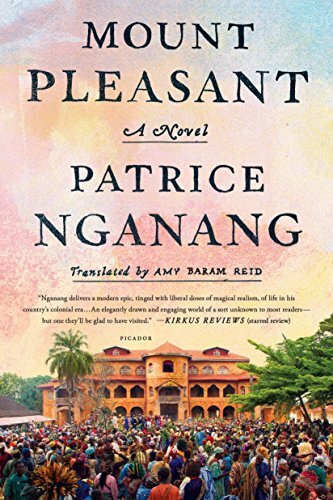 9781250118417 | Reprint edition (Picador USA, April 11, 2017), cover price $17.00 | About this edition: A majestic tale of colonialism and transformation, Mount Pleasant tells the astonishing story of the birth of modern Cameroon, a place subject to the whims of the French and the Germans, yet engaged in a cultural revolution. 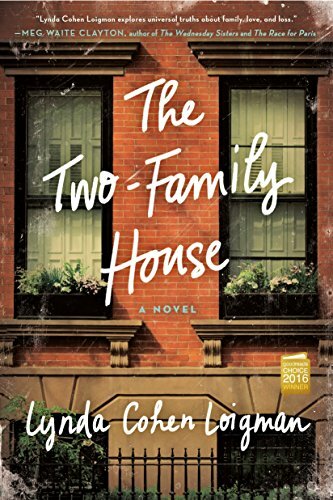 9781250078162 | Thomas Dunne Books, April 5, 2016, cover price $25.99 | About this edition: Finalist for the Book Club category of the 2016 National Jewish Book Awards. 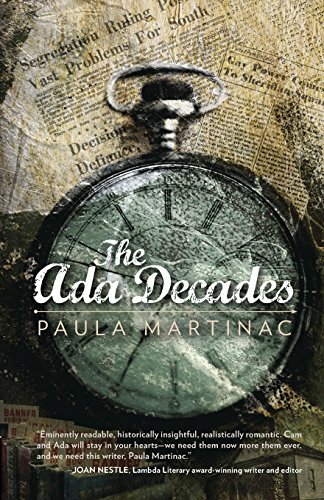 9781250109323 | Reprint edition (Picador USA, April 4, 2017), cover price $16.00 | About this edition: Finalist for the Book Club category of the 2016 National Jewish Book Awards. 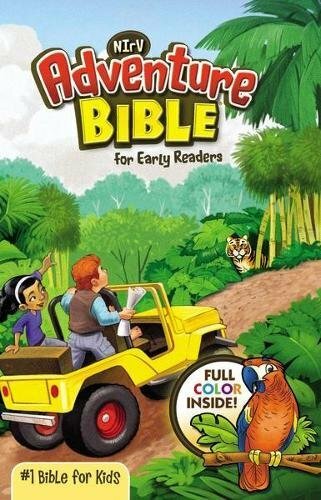 9781250043948 | St Martins Pr, February 16, 2016, cover price $25.99 | About this edition: Ganga, a young girl, grows up carefree in the midst of her loving family in an old and beautiful house nestled in the idyllic hill country of Sri Lanka. 9781250118172 | Reprint edition (Griffin, April 4, 2017), cover price $15.99 | About this edition: Ganga, a young girl, grows up carefree in the midst of her loving family in an old and beautiful house nestled in the idyllic hill country of Sri Lanka. 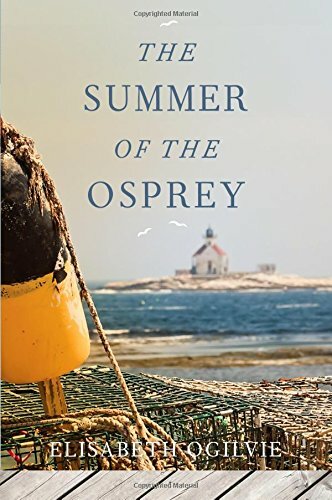 Product Description: When a stranger buys property on Bennett's Island and drops anchor there in an expensive lobster boat, the locals are suspicious, in this eighth volume of the series. Day-to-day life goes on, but dark undercurrents begin to bubble in these chilly Maine waters. 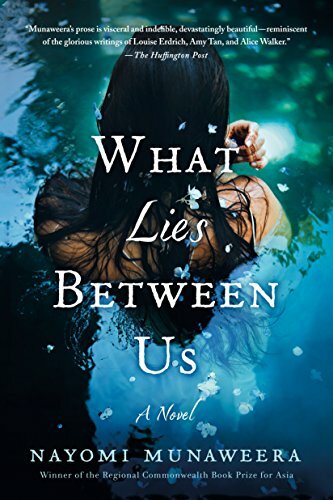 9781608934829 | Down East Books, April 1, 2017, cover price $16.95 | About this edition: When a stranger buys property on Bennett's Island and drops anchor there in an expensive lobster boat, the locals are suspicious, in this eighth volume of the series. 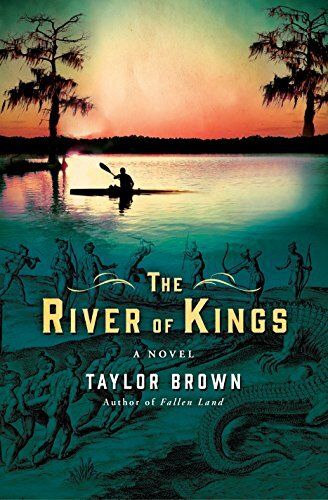 9780892724987 | Down East Books, April 1, 2000, cover price $15.95 | About this edition: When a stranger buys property on Bennett's Island and drops anchor there in an expensive lobster boat, the locals are suspicious, in this eighth volume of the series. 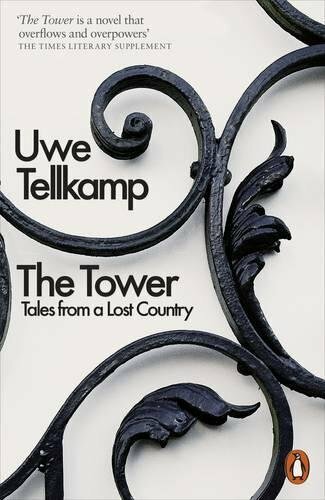 9780141979250 | Reprint edition (Penguin Uk, April 1, 2017), cover price $22.95 | About this edition: In derelict Dresden a cultivated, middle-class family does all it can to cope amid the Communist downfall. 9781250100528 | Thomas Dunne Books, March 28, 2017, cover price $25.99 | About this edition: "An affectionate homage. 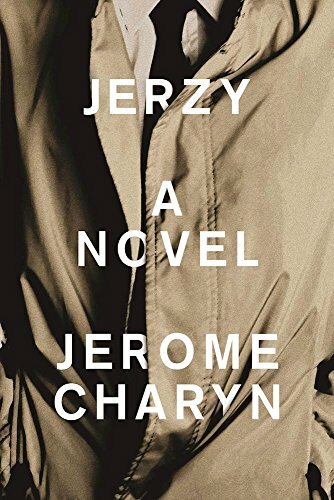 9781250111753 | St Martins Pr, March 21, 2017, cover price $25.99 | About this edition: Named one of the Top 25 Best Novels of 2017 by Paste Magazine! 9781612940854 | Bywater Books, March 14, 2017, cover price $15.95 | About this edition: A girl from a Carolina mill family isn't supposed to strive for a career, but Ada Shook graduates from college on a scholarship and lands a plum job as a school librarian. 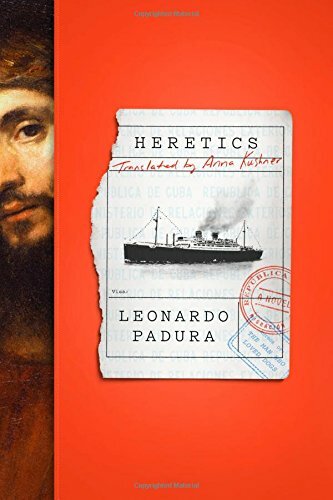 9780374168858 | Farrar Straus & Giroux, March 14, 2017, cover price $27.00 | About this edition: "Padura’s Heretics spans and defies literary categories . 9781250121233 | St Martins Pr, March 14, 2017, cover price $26.99 | About this edition: London, 1922. 9781942658146 | Bellevue Literary Pr, March 14, 2017, cover price $16.95 | About this edition: "A moving attempt to trace the connections between Kosinski's wartime struggles and postwar fictions. 9781250119001 | St Martins Pr, February 28, 2017, cover price $25.99 | About this edition: âLive all you can; itâs a mistake not to. 9781910449646 | Gardners Books, February 11, 2016, cover price $14.70 | About this edition: Published on the centenary of the death of literary master, Henry James. 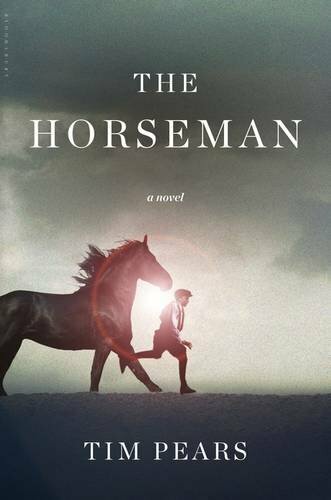 9781632866936 | Bloomsbury Pub Plc USA, February 28, 2017, cover price $27.00 | About this edition: From acclaimed author Tim Pears, the first novel in a sweeping historical trilogy, beginning in rural, pre-WWI England. 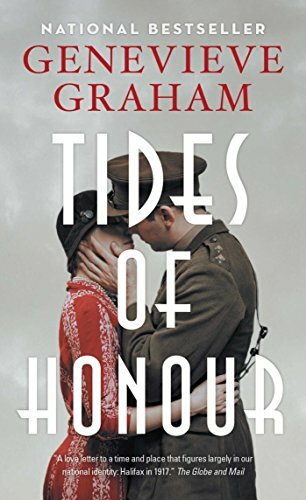 9781476790527 | Simon & Schuster, February 28, 2017, cover price $8.99 | About this edition: From bestselling author Genevieve Graham comes a novel of love, loss, and honour set amidst the horrors of war and its aftermath. 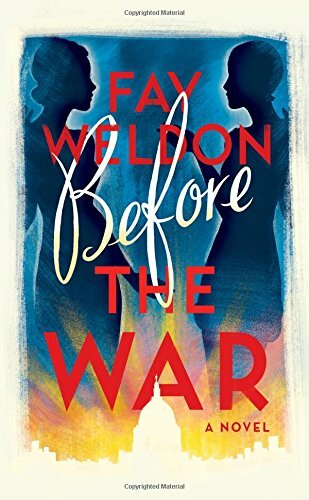 9781476790510 | Simon & Schuster, April 21, 2015, cover price $16.99 | About this edition: A novel of love, loss, and honour amidst the horrors of war and its aftermath. 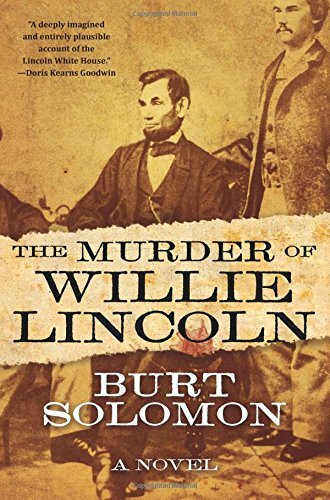 9780765385833 | Forge, February 21, 2017, cover price $25.99 | About this edition: The Murder of Willie Lincoln is an exciting historical fiction debut by award-winning political journalist and Washington insider Burt Solomon. 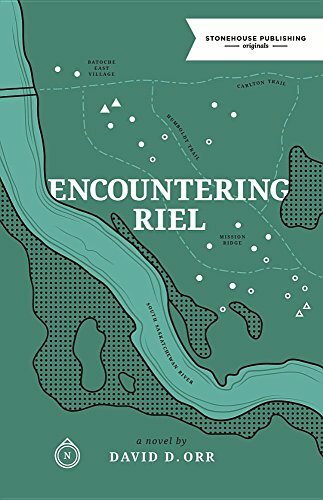 9780995064553 | Stonehouse Pub, February 15, 2017, cover price $14.95 | About this edition: Willie Lorimer is a young poetry student who forgot to resign his commission in the Canadian militia.